Sir David Attenborough is to present an “urgent” new documentary about climate change for BBC One. The broadcaster says “conditions have changed far faster” than he ever imagined when he first started talking about the environment 20 years ago. 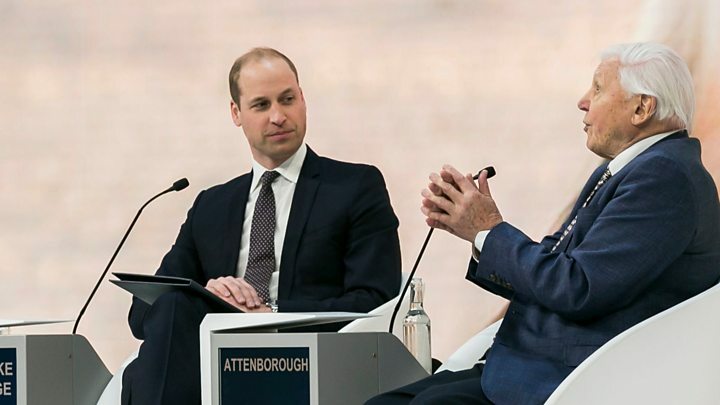 Last December, Sir David called climate change “humanity’s greatest threat in thousands of years” at the opening ceremony of the United Nations climate change conference. He said it could lead to the collapse of civilisations and the extinction of “much of the natural world”. “It may sound frightening, but the scientific evidence is that if we have not taken dramatic action within the next decade, we could face irreversible damage to the natural world and the collapse of our societies,” he says in the documentary. “There is a real hunger from audiences to find out more about climate change and understand the facts,” said Charlotte Moore, the BBC’s director of content. Climate Change – The Facts will be broadcast this spring.